"The current inflation rate is not worrisome, but is always worth a close look. Any surprise uptick in inflation automatically pushes up mortgage rates. All-in-all, inflation looks to rise. For 2014, CPI is expected to rise by 2.7 percent and then move even higher to 3.3 and 3.7 percent by 2015. This inflation forecast is notably higher than the Federal Reserve’s and Wall Street’s. If such inflation does pop out then it will be a surprise. The Fed will quickly signal and then take action much sooner. 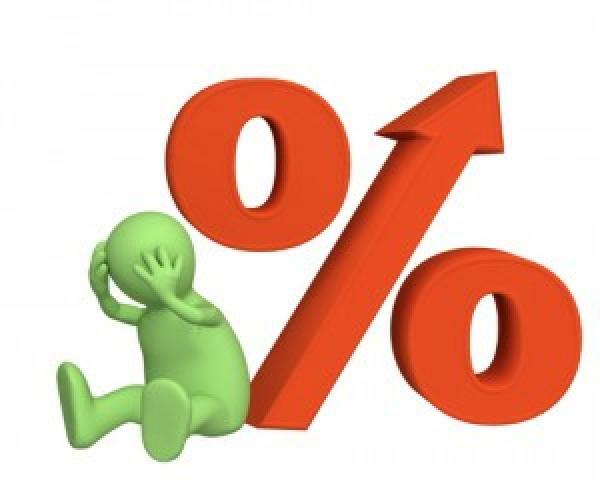 The 30-year fixed rate mortgage rate is projected to hit 5.5 percent by the summer of next year."